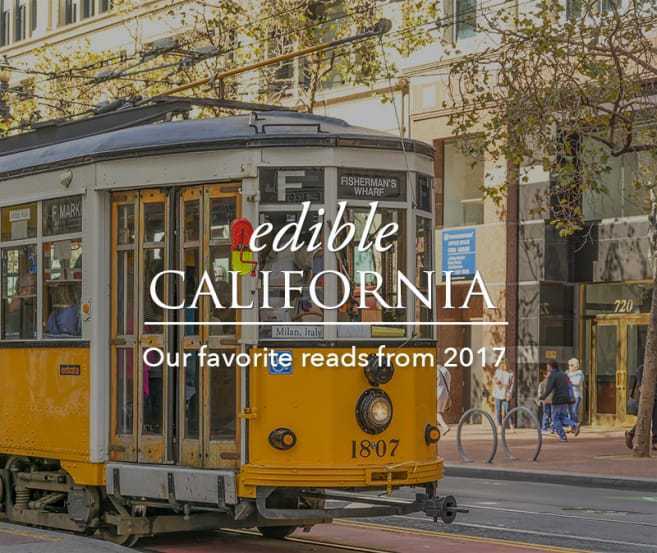 We’ve gathered some of the best stories from 2017 published by the community of Edible magazines in California. What we talk about when we talk about salmon: power. And in California, one part water equals one part power. 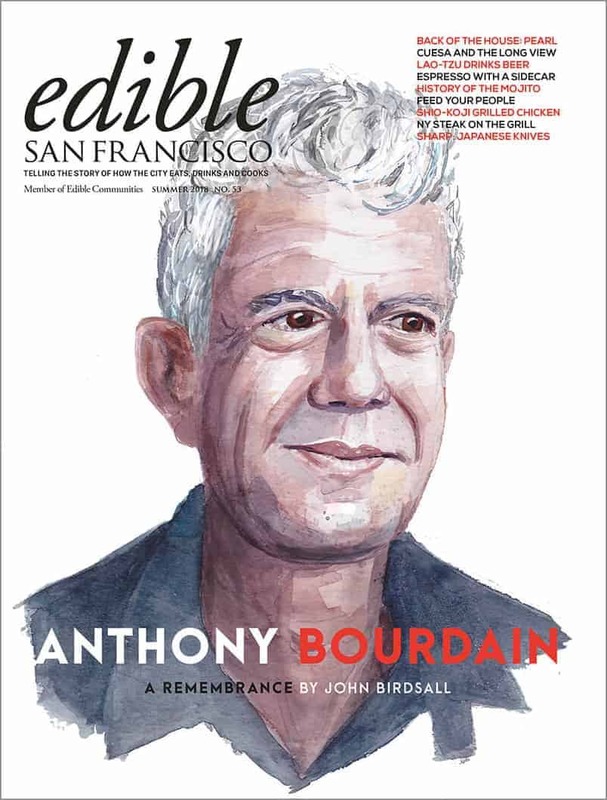 By Molly Gore for Edible San Francisco. 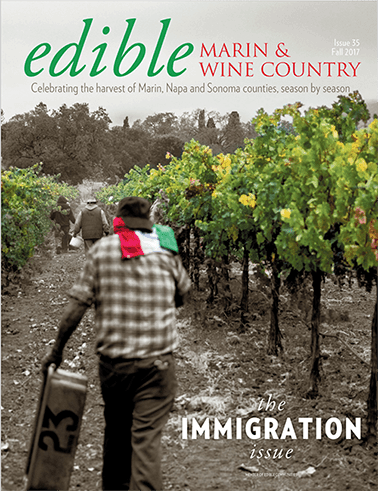 Deportation threats, raid fears, housing woes, worsen wine country immigrant labor crunch. 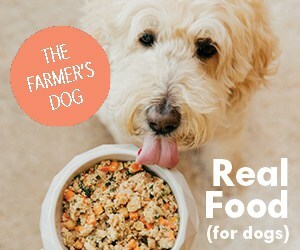 By Sarah Henry for Edible Marin & Wine Country. 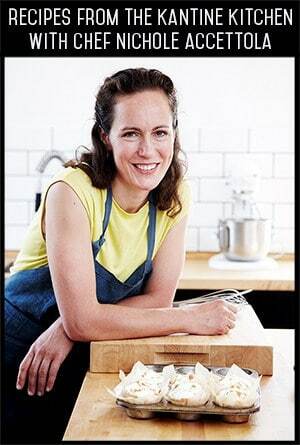 If you’ve eaten couscous or preserved lemons, you may owe a debt of gratitude to Paula Wolfert. 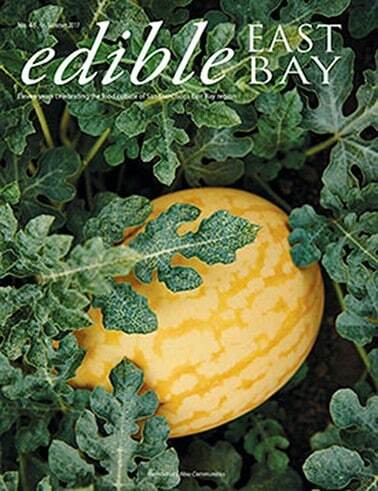 By Kristina Sepetys for Edible East Bay. If you don’t think of growing peach trees as an art, you probably haven’t met Fred Munch. 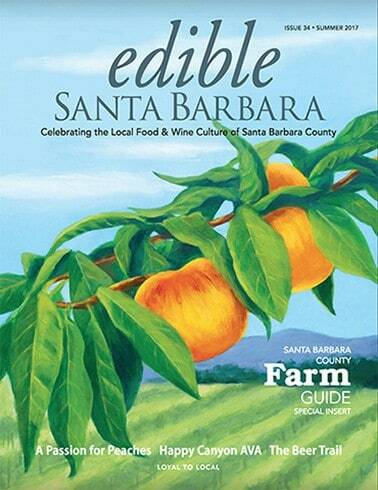 By Jennifer Lemay for Edible Santa Barbara. Setting out from Fisherman’s Wharf at the Channel Islands Harbor, Chris Williams sets nets for halibut and white sea bass, and fishes for swordfish with drift nets. 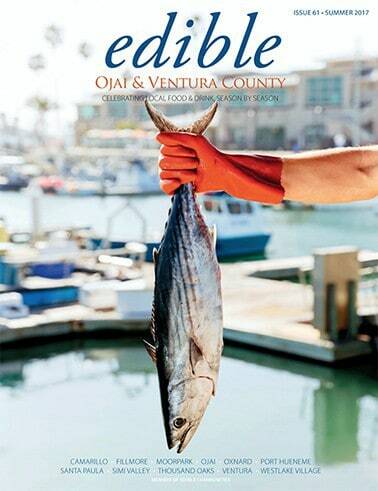 By Ken McAlpine for Edible Ojai and Ventura County. New generations of young fishermen are vital to the survival of fishing communities across America. 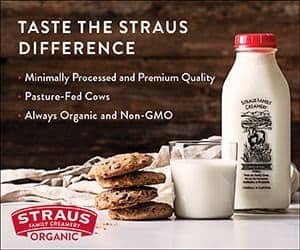 Without them, jobs and a way of life deeply rooted in tradition are threatened. By Elaine J. 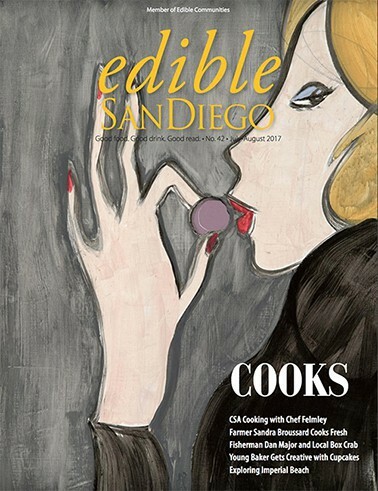 Masters for Edible San Diego. Imperfect Beauty: How one non-profit gives produce and people a second chance. 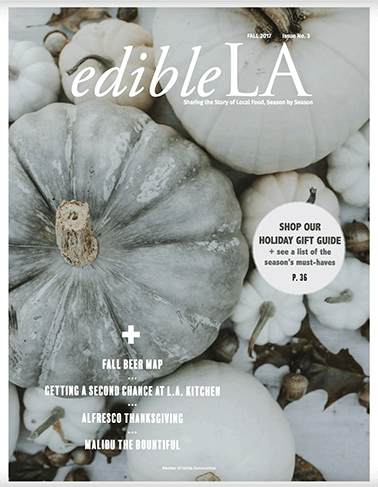 By Lisa Alexander for Edible LA. 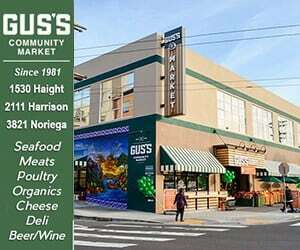 By 1890, the SF Peninsula and its nearby counties were shipping millions of pounds of apricots, prunes, peaches and cherries across the U.S. and around the world. 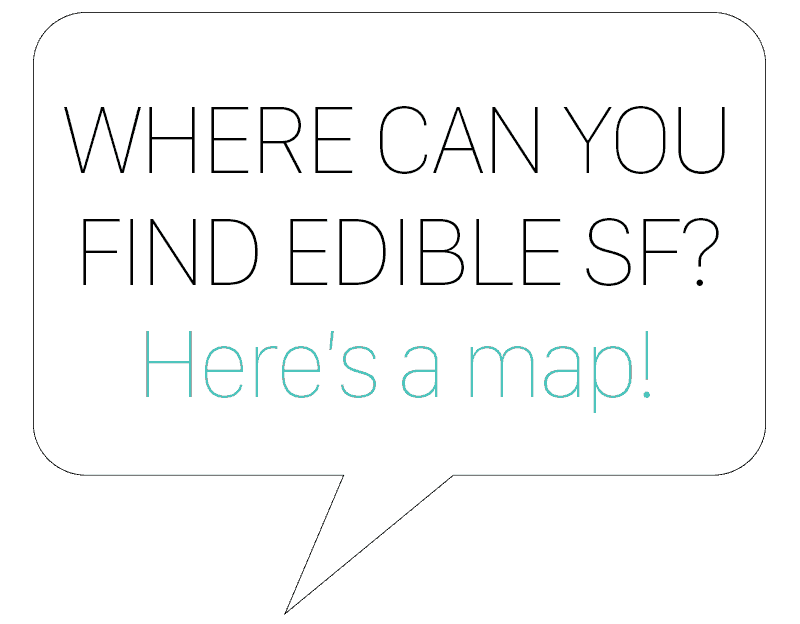 By Robin Chapman for Edible Silicon Valley. 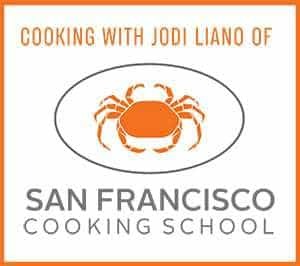 If you’ve searched the Internet for a recipe, it may surprise you that one of the world’s first, most well-known recipe sites, Simply Recipes, is based in Sacramento. 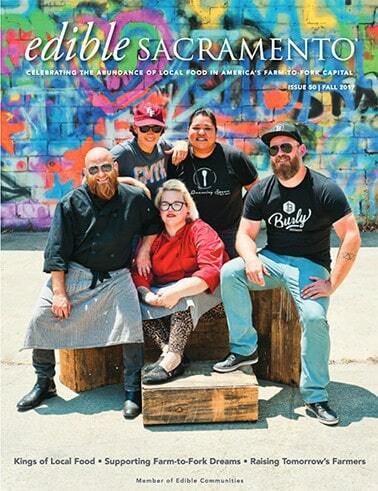 By Catherine Enfield for Edible Sacramento. The truth of the Jesus Center Farm’s nature is richer than the dark soil and more nuanced than an heirloom chocolate cherry tomato. 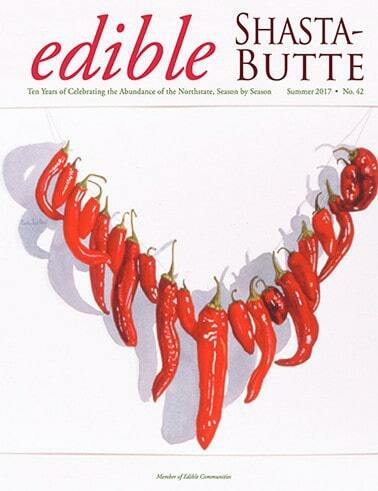 By Bonnie and Ken Chapman for Edible Shasta Butte. 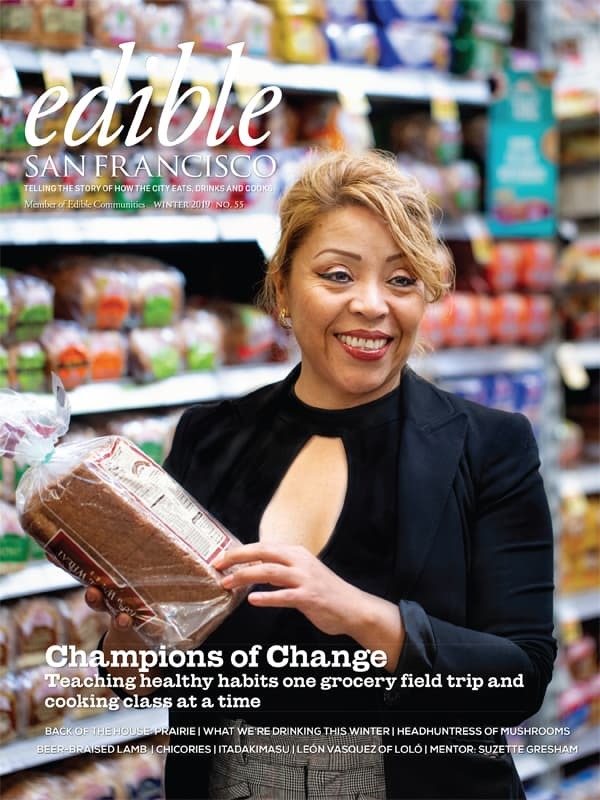 Monterey Bay Area winemakers get out in front of the sparkling wine boom with lots of pink and a rainbow of quirky new bubbly varieties. 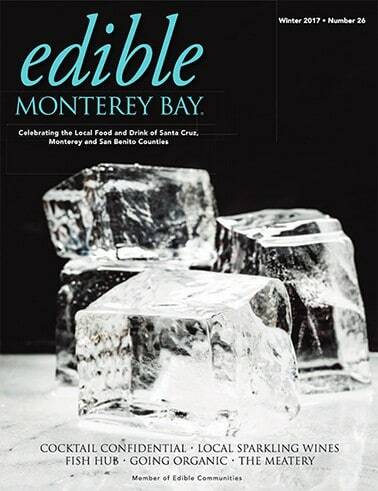 By Deborah Luhrman for Edible Monterey Bay. However comfy your couch, however digni­fied your desk, they’re no competition for the humble charms of your kitchen counter. 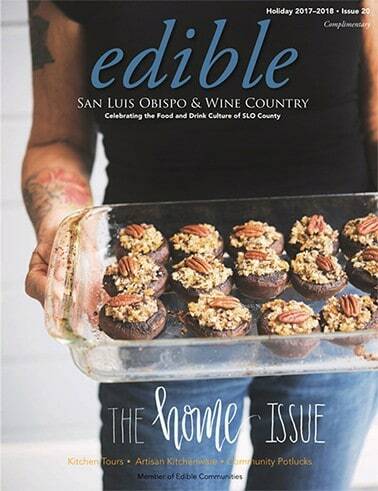 By Jaime Lewis for Edible San Luis Obispo.